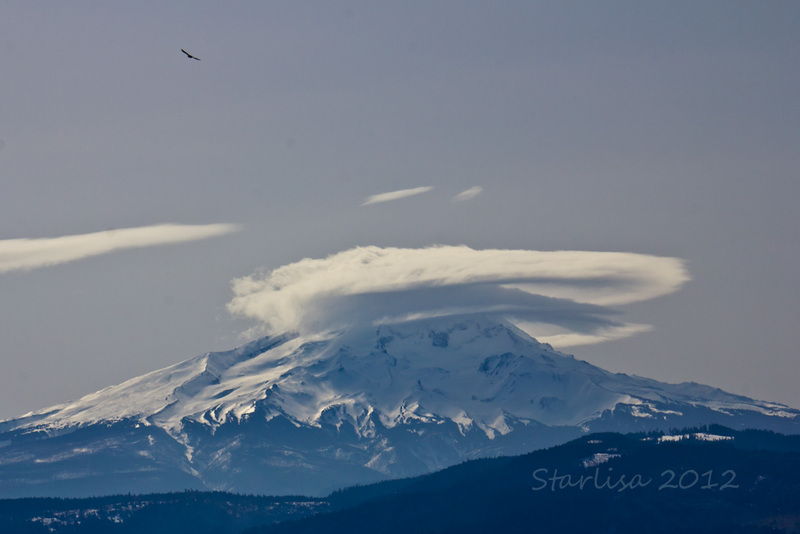 Today was sunny bright and warmer than previous days… and Lenticular clouds danced upon the Mountain. so, on that note I would like to encourage all who read this post that even on cloudy sad days there are people who care, people who will encourage you, and people with troubles far worse than your own! 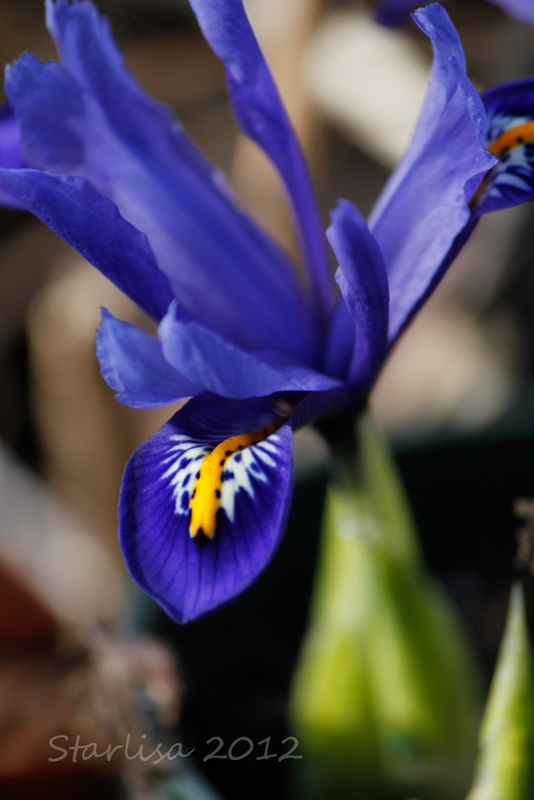 That first iris photo is totally sumptious!